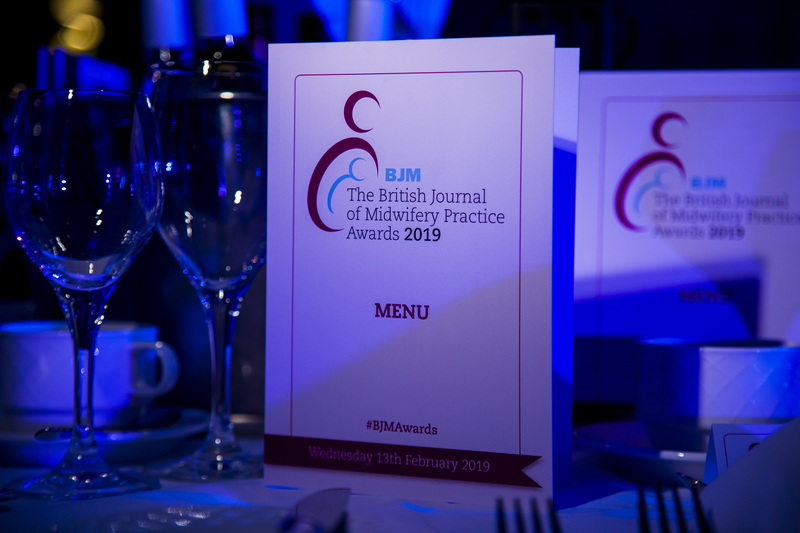 What is the deadline to submit a nomination to the BJM Awards 2019? You must submit your entry by 5pm Friday 7th December 2018. Can I buy additional tickets to the ceremony? Yes. Tickets are now on sale on this page. 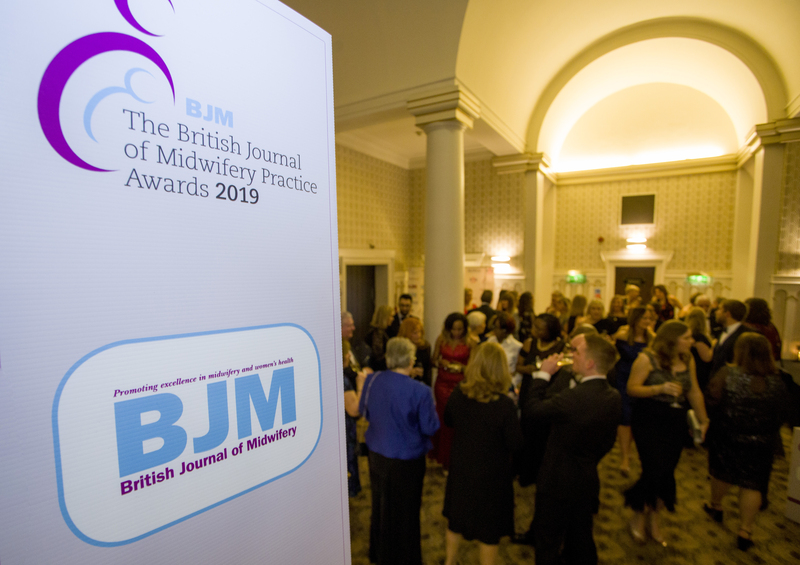 The British Journal of Midwifery Practice Awards 2019 is free to enter. Yes. You may enter as many categories as you see fit. We do recommend that you cater each entry to the specific category for which it is intended. Can I submit supporting material? 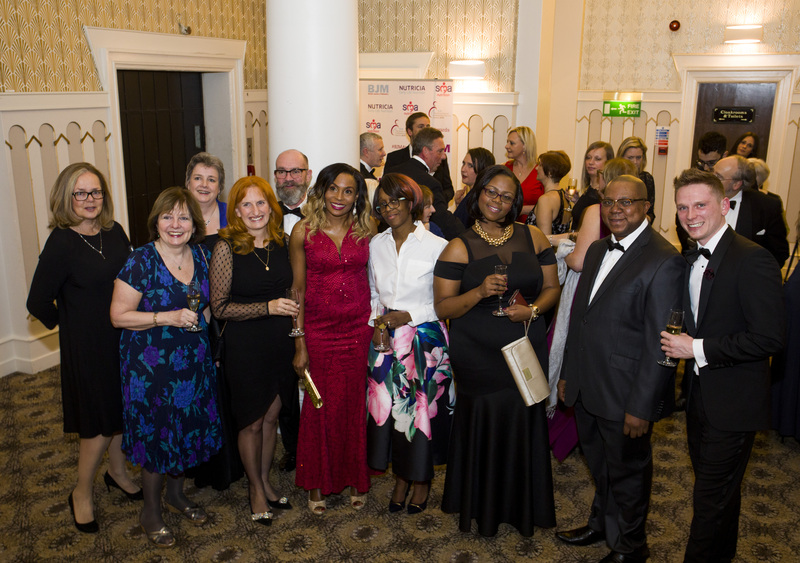 Once you have submitted your entries they will be processed by the awards team, ready for judging. Judging takes place in December and the shortlist will be announced shortly after. 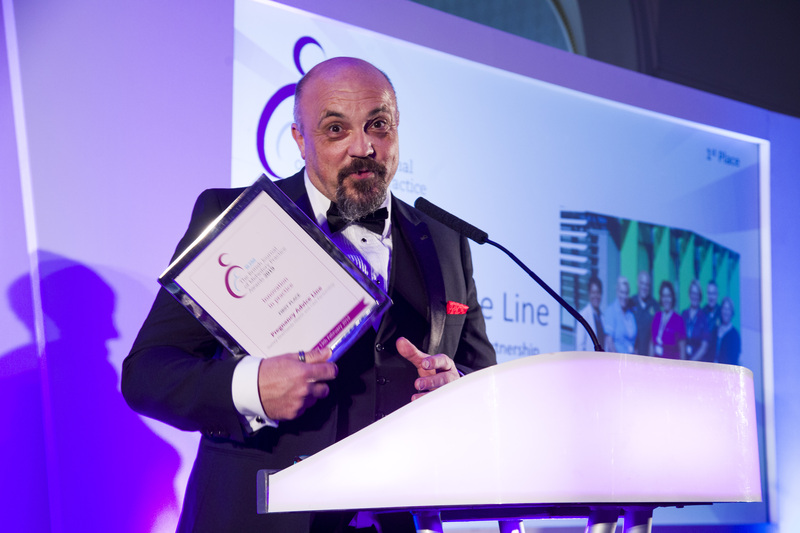 Any organisations or individuals (from the United Kingdom only) can enter the awards. 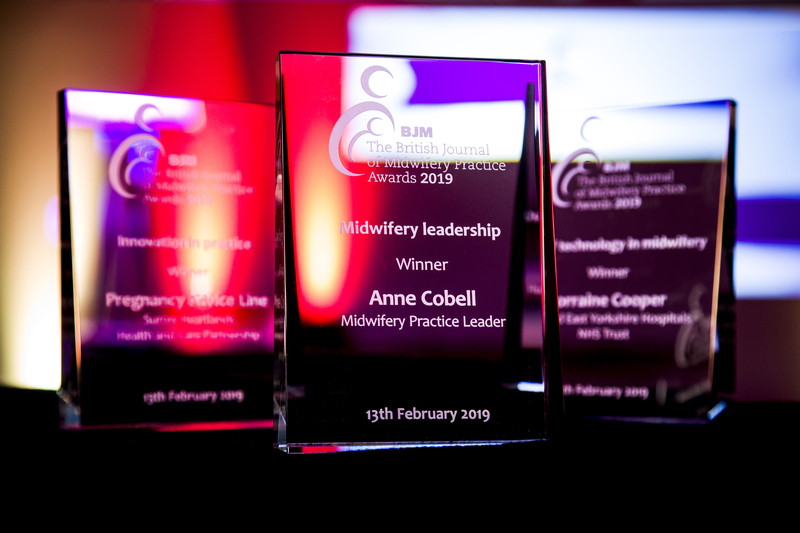 Can I enter the same project as I entered into the 2018 British Journal of Midwifery Practice Awards? 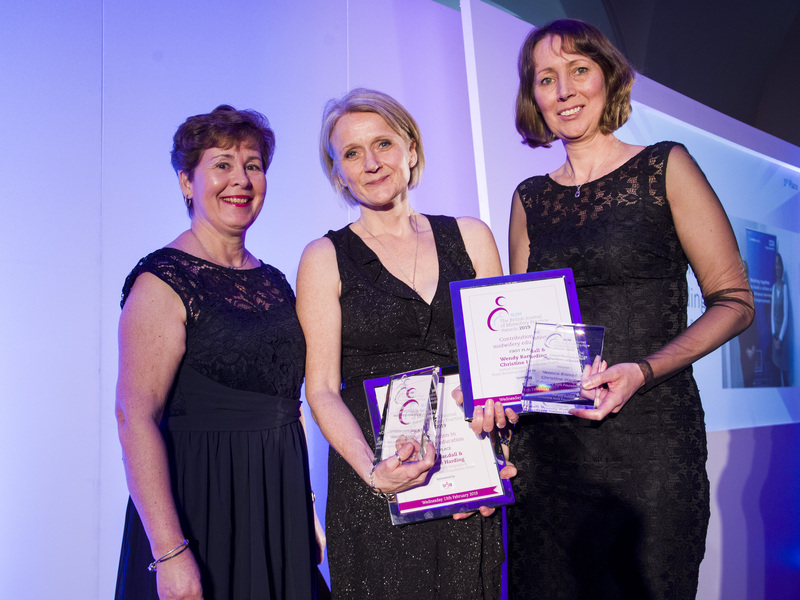 Projects previously entered into the British Journal of Midwifery Practice Awards may be submitted for this year's Awards, provided it can be evidenced that further improvements to performance have been achieved since 1st January 2018. 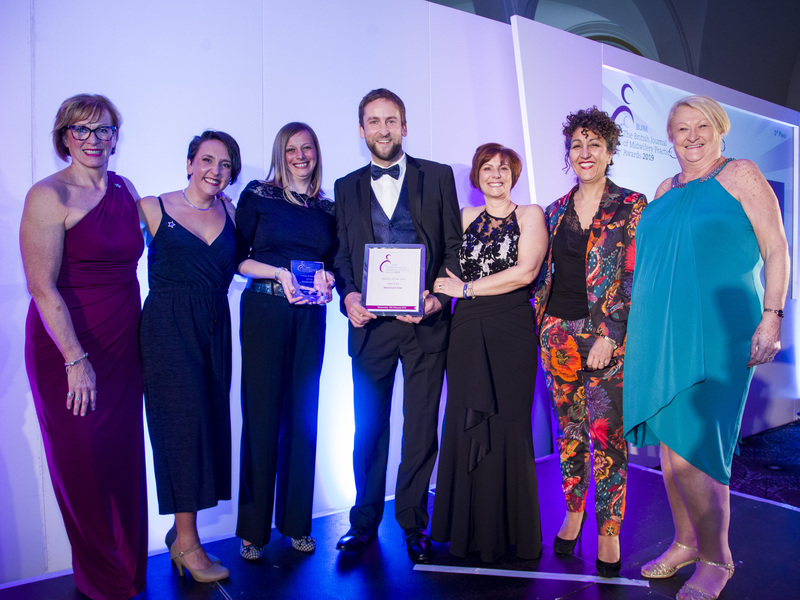 How will I know whether my organisation has been shortlisted? The full shortlist will be published on this website in December. You will also receive confirmation by email at this time. When is the awards presentation? "What a privilege it is that I get to do a job that I absolutely love and get recognition for it. 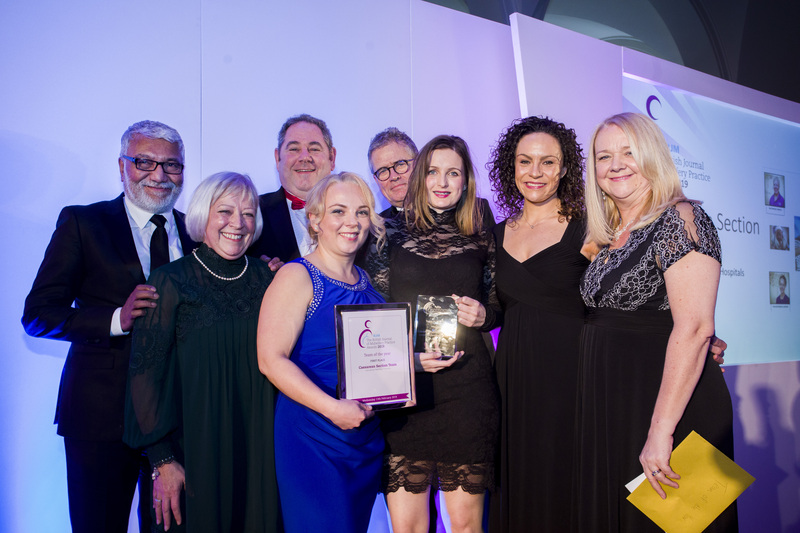 There is such a great feeling of togetherness and teamwork on the midwifery-led unit where I work. 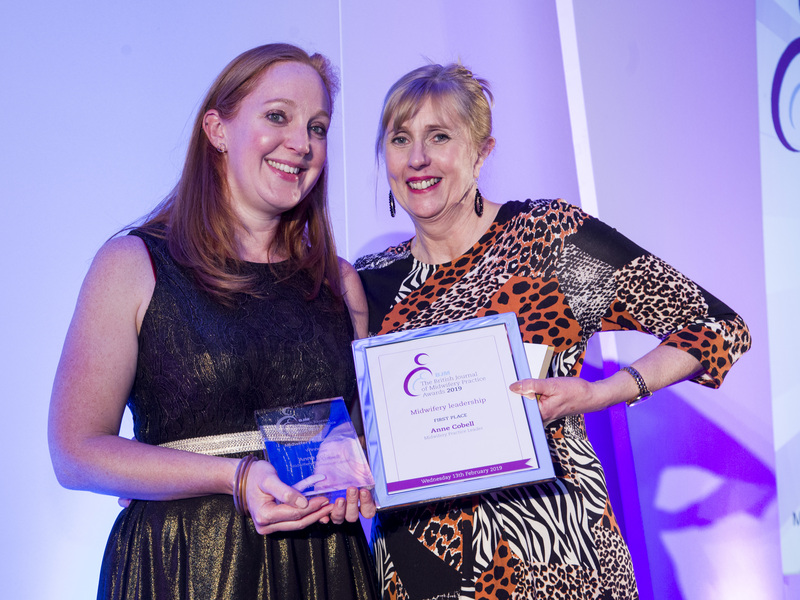 As midwives we get acknowledgement, positive comments and thanks from our patients on a daily basis. We are not quite so good at doing this to one another, so I feel that to be nominated by one of your colleagues, as was the case with my nomination, is very special. We as colleagues should definitely be more proactive in promoting one another."